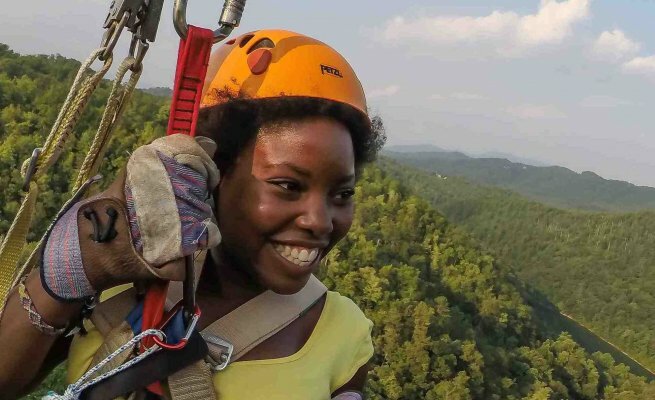 One outdoor adventure isn’t enough? 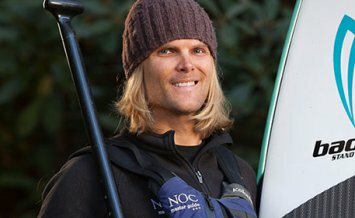 Book another and save 10%! 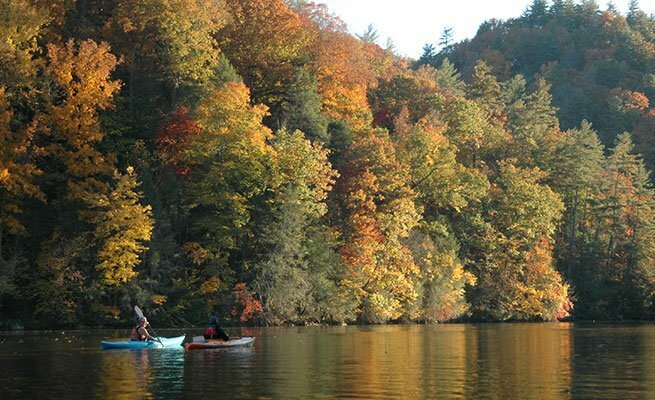 Wind down from an exciting Nantahala River Rafting Trip with a relaxing stand-up paddleboarding trip on Fontana Lake. 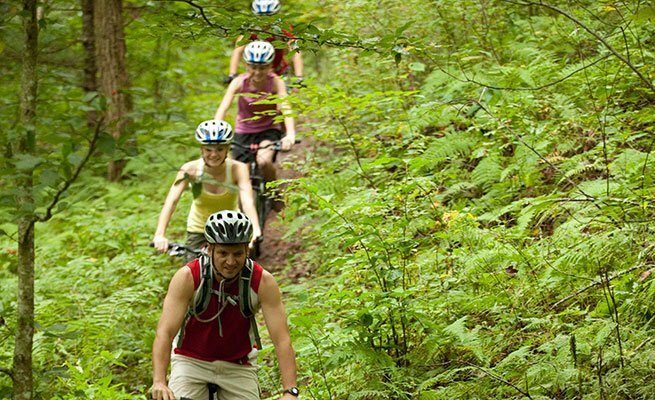 Up the excitement by adding a mountain bike ride at the renowned Tsali Trails or our Flint Ridge Trail. 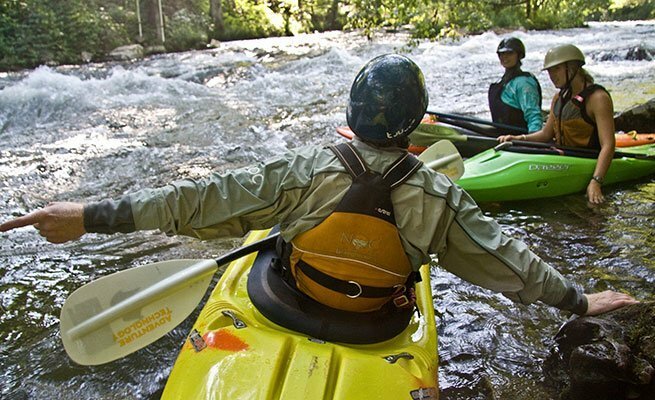 Or take your paddling skills to the next level with a Intro to Whitewater Kayaking Course. The possibilities are endless. 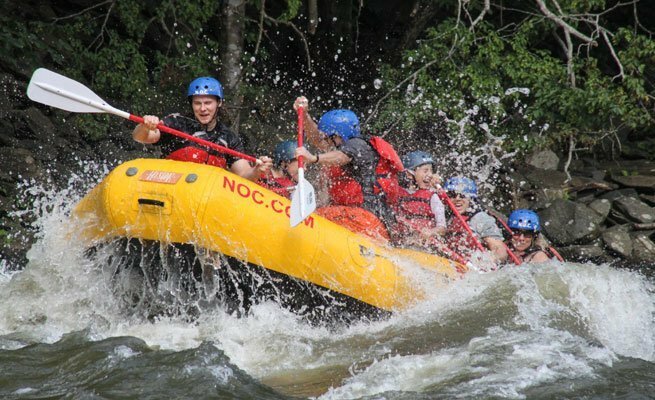 Call 828-785-5082 for information and to book your adventures today. 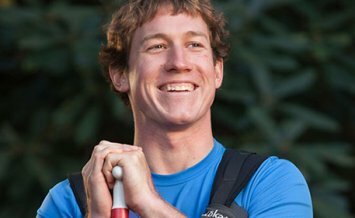 Discount excludes Private Kayak Instruction and is applied to the lowest priced activity. 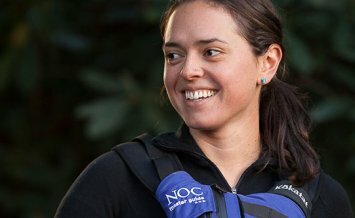 Kaitlyn Dale North Carolina native, Kaitlyn is one of our Chattooga River Head Guides. 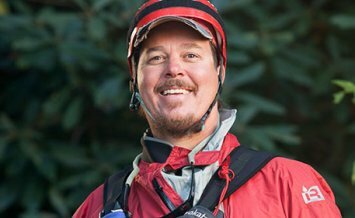 Ryan Dale Chattooga River Head Guide and NOC Recruiter, Ryan is a 5-year NOC veteran.